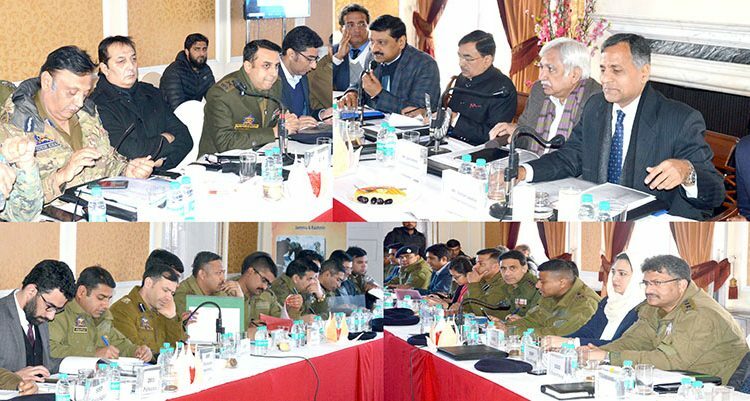 Srinagar, March 08 : The state’s security establishment has favoured on-time elections in Jammu and Kashmir, underlining the situation in the state was better than during the recently concluded Panchayat elections. 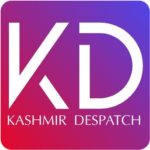 A senior officer who was part of the deliberations with Election Commission of India earlier this week told that the poll body was informed that situation in the state especially Kashmir was better than during the last year’s Panchayat and Urban Local Body elections. “The Lethpora Pulwama incident has cast the shadow over the situation otherwise the situation at present is better than during the last elections (Panchayat),” he said.The ECI has already decided to call union Home Secretary Rajiv Gauba and other top officials of the Ministry of Home Affairs (MHA) for consultation to decide on holding Assembly and Lok Sabha polls in the state simultaneously. Jammu and Kashmir is under president’s rule followed by governor rule, imposed on June 19 last year after the state plunged into a political crisis when the Mehbooba Mufti-led PDP-BJP coalition government was reduced to minority following withdrawal of support by the 25-member BJP in the state. The assembly had been kept under the suspended animation then. However, the Governor Satya Pal Malik on November 21 dissolved the 87-member state assembly after the Peoples Democratic Party, supported by the Congress and arch-rivals National Conference, tried to stake claim to form the government.